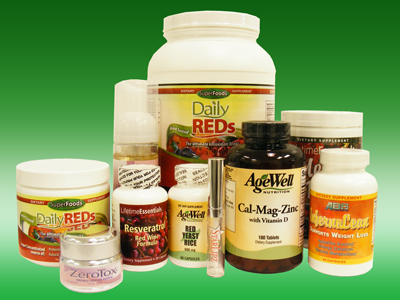 Gilman Nutrition Distributors offers full labeling services to add the finishing touch to your project. We work directly with several label manufacturers to produce the right label for the product every time. Our staff will be happy to help with any label printing questions you may have and we also can help guide you through the proccess of label compliance with the FDA. Our high speed automated equipment can label products as small as a pencil up to 1 gallon jugs quickly and accurately. We can even handle odd shaped bottles and containers requiring hand labeling. Our associates can help you determine the right label for your needs and keep your costs down by eliminating the trial and error usually associated with developing a new product line. We also provide you with templates to help you conform to FDA guidelines. Our goal is to be your one stop bottle labeler and cosmetic packaging specialists. We can handle large or small runs with the same attention to detail. 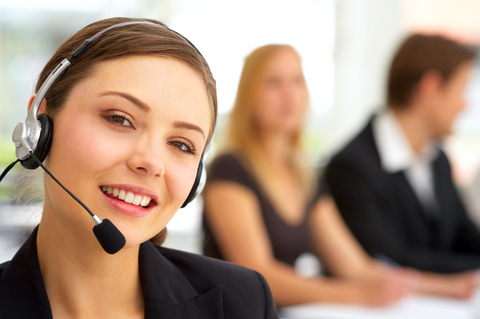 Call us today and discuss your project, our friendly staff is always here to help.